For Best Viewing Click on slideshow button (right). There was a day when, with a goal far to the North and thousands of miles to cover in a short Arctic season, we would have had little time for stops along this coast. 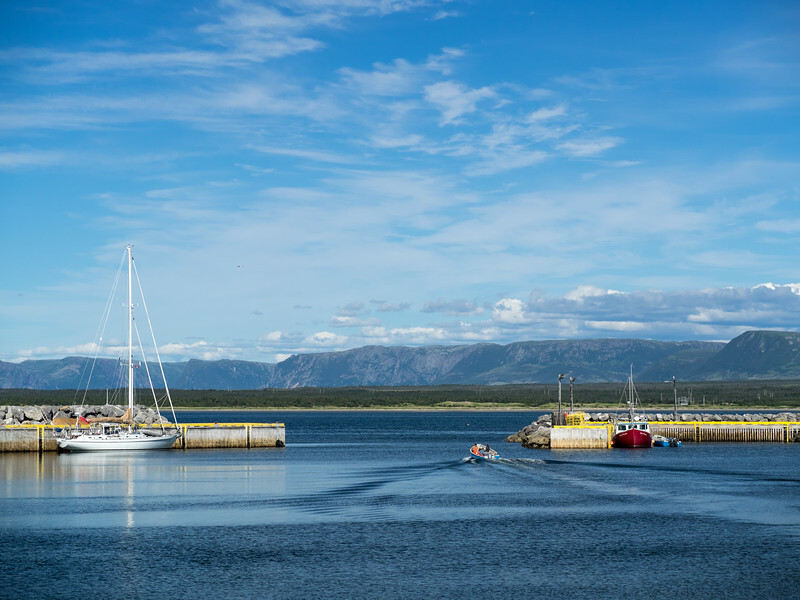 But this year we set a more modest goal of exploring just a small part of the South Labrador coast, and so there was time for day sailing and stops.